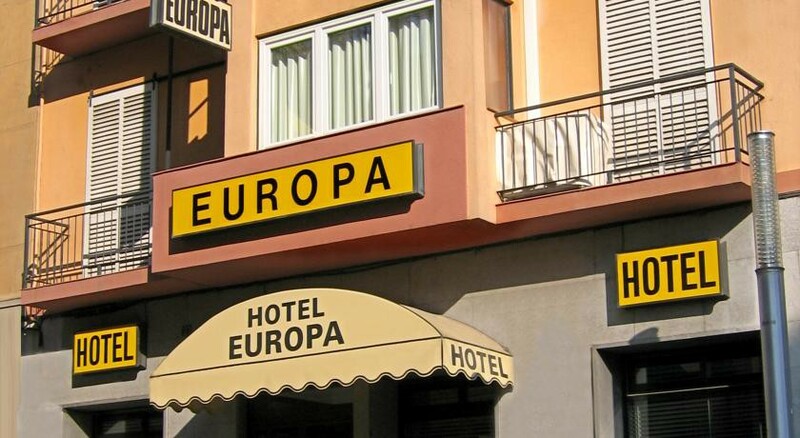 Girona has a wide range of hotels for its visitors. 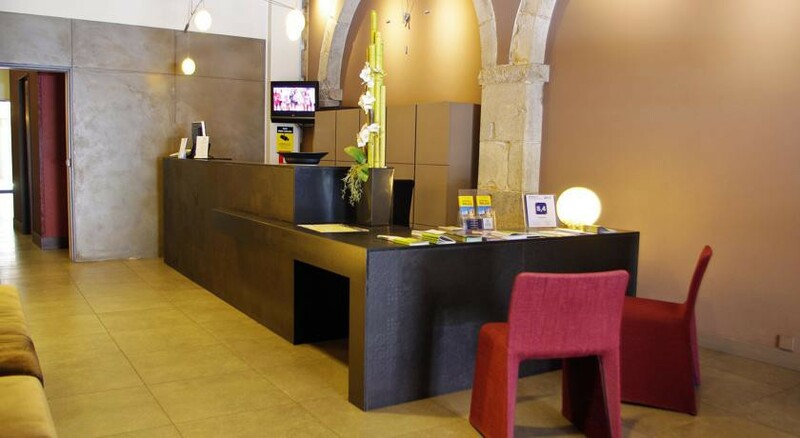 The closest and most familiar treatment can be found in the Bed & Breakfast establishments available in the city of Girona. 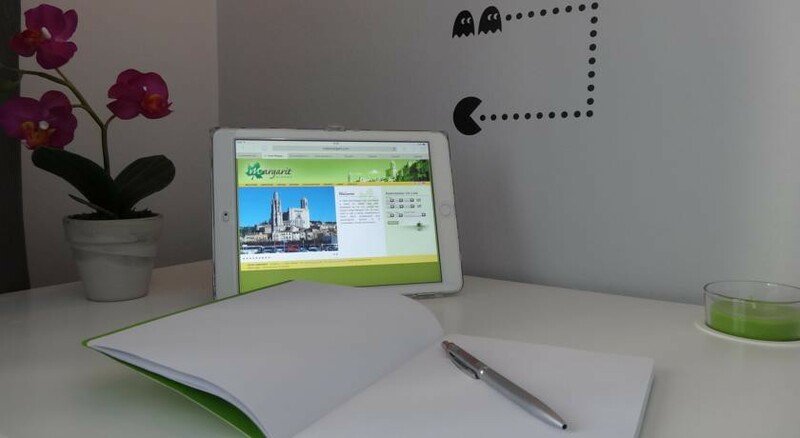 Events, places and cultural visits for tourism in Girona and the Costa Brava. 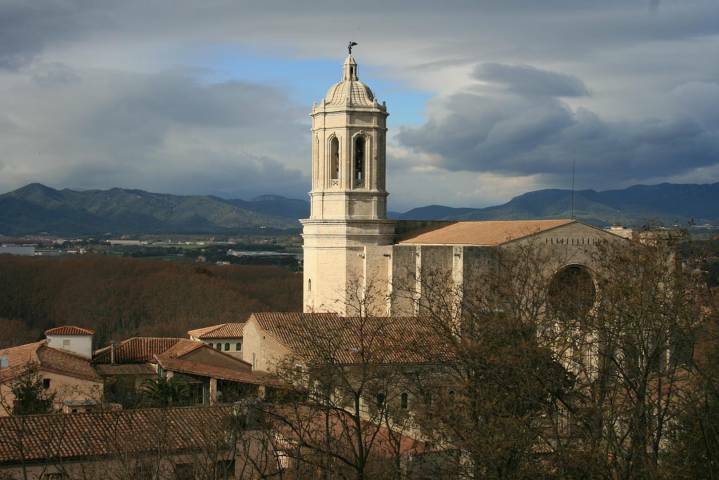 Girona, cultural, gastronomic and sports tourism.